Great news! 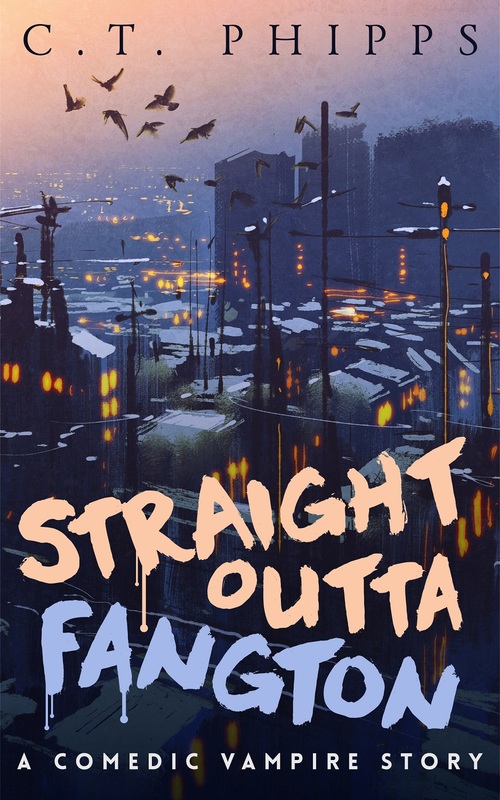 Bookbub is doing a sale for STRAIGHT OUTTA FANGTON. 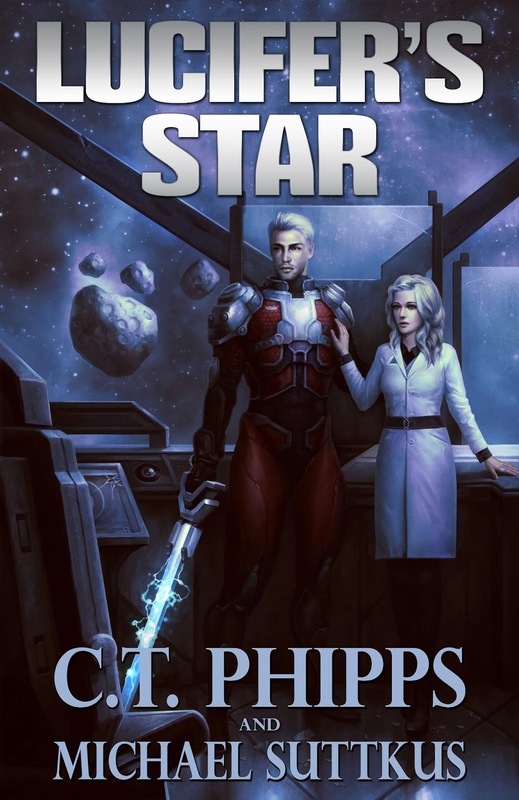 The story described as “Clerks meet Blade” is available on Kindle in the United States as well as Europe for 99c. Peter Stone is a poor black vampire who is wondering where his nightclub, mansion, and sports car are. Instead, he is working a minimum wage job during the night shift as being a vampire isn’t all that impressive in a world where they’ve come out to mortals. 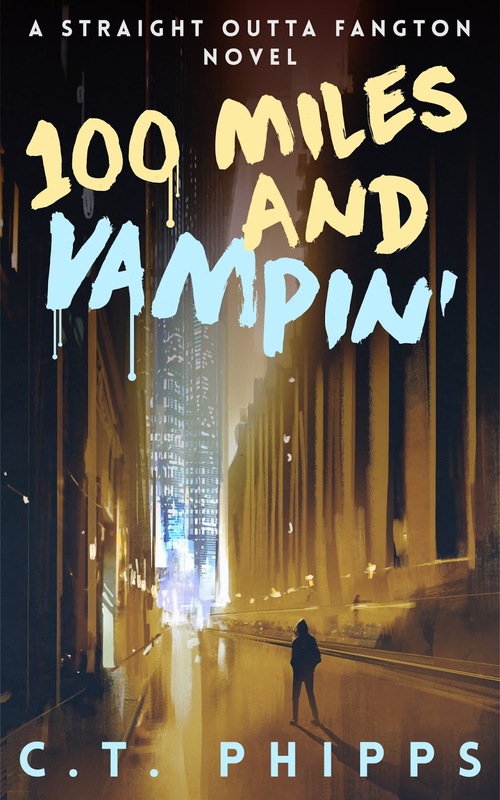 Exiled from the rich and powerful undead in New Detroit, he is forced to go back when someone dumps a newly-transformed vampire in the bathroom of his gas station’s store. This gets him fangs-deep in a plot of vampire hunters, supernatural revolutionaries, and a millennium-old French knight determined to wipe out the supernatural. Lots of wonderful questions and I tried to answer them as best I could. I basically just feel like writing things I’d want to read and I have diverse interests. Gary is born from my life-long love of superheroes and the Dresden Files. Cassius from my desire for a darker Star Wars than the ones we got. Cthulhu Armageddon from a mixture of Fallout with the Walking Dead. Peter and Jane are more or less just products of wanting to send up urban fantasy the same way I did superheroes. But to answer your question, I make the characters first and the plots second. Yes, but only if you don’t meet your past self. That’s how Firefly got cancelled. As for how I do it? Well, my wife is supportive and I write full time. 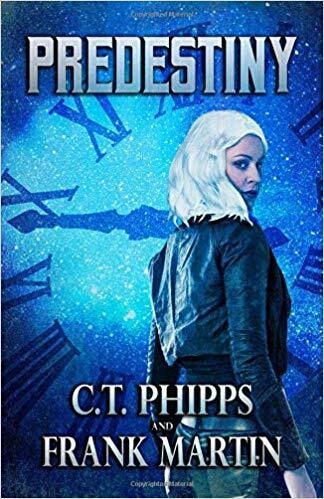 It very much was written with a sensibility to being the “urban fantasy Gary.” However, it was inspired by Buffy the Vampire Slayer, Twin Peaks, Werewolf: The Apocalypse, and my own frustrating small town life. Jane is a character inspired by my wife Kat and a few other wonderful people I’ve known who have been ever larger than their circumstances allowed. As for the idea of a weredeer itself. I felt I needed to do something different. So I decided, “What would be funnier than someone who was aggressive and tough who had a really nonthreateming but plausible shapeshifter type.” I’m tempted to have Jane meet a Lagothrope someday who points out wild rabbits are pretty tough. Jane refuses to believe she’s real. I really needed to reign myself in after all of my expansive writing in multiple genres. Nevertheless, that doesn’t mean it might not happen anyway. 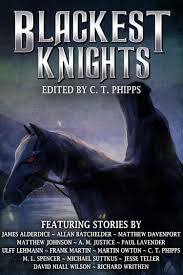 I’ve got a half-finished fantasy steampunk novel that is a sequel to the Wraith Knight trilogy. I’m waiting for that to get done before I do it, though. Very enjoyable but it was a bit hard to match up all our styles into a single coherent narrative. I am glad that it worked out as well as it did. It helped, I believe, that we all seem to be more of the “Pulp Cthulhu” sense than cosmic horror. Cassius, G, and Gary are undoubtedly much better lovers than me. I’m assuming Gary is the best of the three as it’s the only way to explain his inexplicable attractiveness to women way out of his leave.Codpiece or loin cloth? Vampires like Thoth, Ashurra, and Lucinda make use of slaves (err, Blood Servants) to serve as their fashion choices. Mind you, many of them outright possess supernatural beauty so they could wear potato sacks or nothing then make it fashionable. One thing I haven’t mentioned is Thoth’s fashion sense is actually rather dated and if left alone will look like he escaped the 70s. It was an interesting situation as originally I wasn’t going to include any of my characters. It was going to be multiversal characters that were wholly original. Then I realized Jane and Gary would play off each other very well. I added G to replace Mr. Inventor as I realized he’d add another interesting layer to the story. Sadly, I had to cut John Henry Booth and Mercury from the story as just didn’t fit in the space I had. Cassius? Well, Cassius was there because I liked the idea one character would just straight up not like Gary. If and when I have time, I have plans of writing novellas about Thoth, Gabrielle Anders (Ultragoddess), Cindy Wackowski (Red Riding Hood), and Lucien. I think that it’s a function of writing what you know and like. While I certainly consume plenty of hero media, I feel like giving my protagonists flaws is an important part of my style. John is probably the most straightforward hero and he lives in a post-apocalypse wasteland where that’s rare. Another element is making the protagonists a bit more selfish and ruthless means you don’t always know what they’re going to do. The entire 3rd act of Lucifer’s Star changed because Cassius and the others didn’t care about solving the central conflict, which I thought was awesome. I’ll be trying to finish up my existing series first but may be doing some novellas soon. I do have some ideas for spin-offs and wonderful work with other authors too like PREDESTINY and Frank Martin plus SATAN’S SALESMAN 2 with Matthew Davenport. We’re getting a new compilation called TALES OF THE AL-AZIF too. The Supervillainy Saga: Until I get bored. 12 is my current number of predicted novels. Absolutely. Resident Evil is my jam. 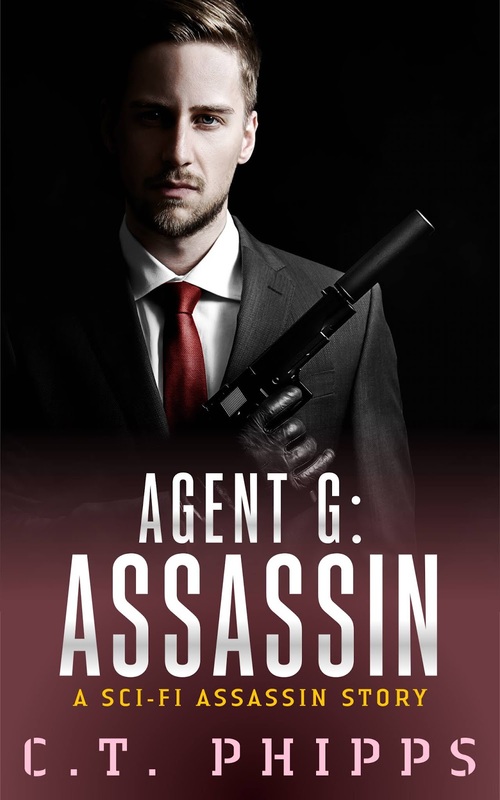 I even named a character after Claire Redfield in Agent G: Assassin. Gary was actually inspired by an evil Spiderman combined with Harry Dresden. The idea of, “With great power comes great irresponsibility.” 🙂 Another good inspiration was SOON I WILL BE INVINCIBLE. Wraith Lord is being made into an Audible book right now. Really, we can release it at any time but I hope you’ll throw your review both on Audible and Amazon. 🙂 It’s lacking in those, sadly. Thoth is not dead as we’ll find out in Vampirez4Life but he is a prisoner of the Council of Ancients. He is aware of many secrets, true names, and bank accounts they want to get from him. Unfortunately, he’s far from Peter and his power base has been given to some of the worst most incompetant human hating vampires in the setting. 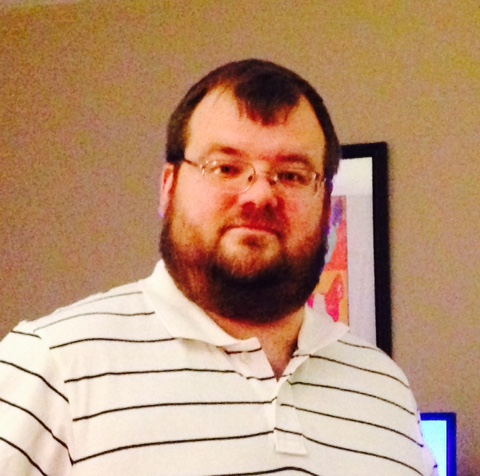 There are plans to do a collection of 1-4 books as a Omnibus with Crossroad Press. I need to get a cover, though, and some short stories or even novellas to throw into it, though. David Wilson is very excited about it. I also got Tome of Bill like that. FYI, BILL OF THE DEAD comes out on the 16th. It is the sequel. It is my hope that we’ll see Jane and Peter collaborate in Vampirez4Life. Lucien already showed up at the climax of 100 Miles and Vampin’ being part of Thoth’s organization (albeit a very independent part of it).